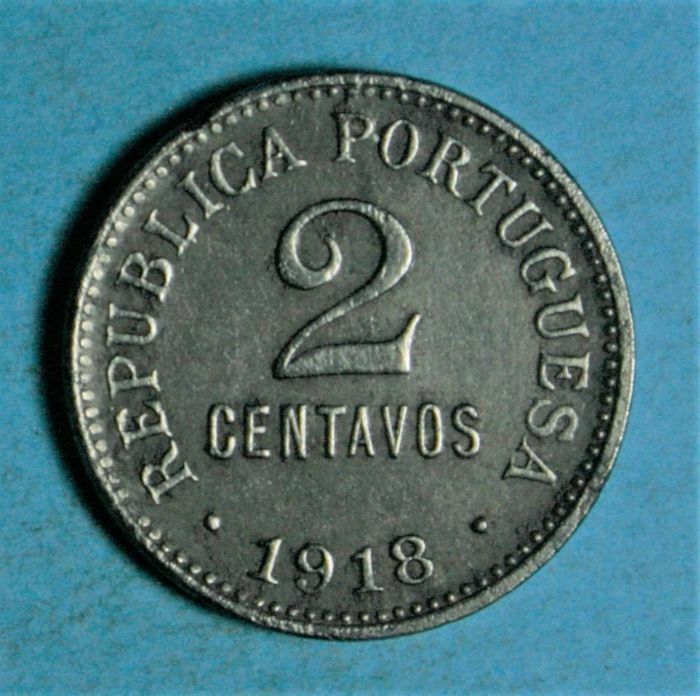 2 Centavos 1918 (iron), Portuguese Republic. 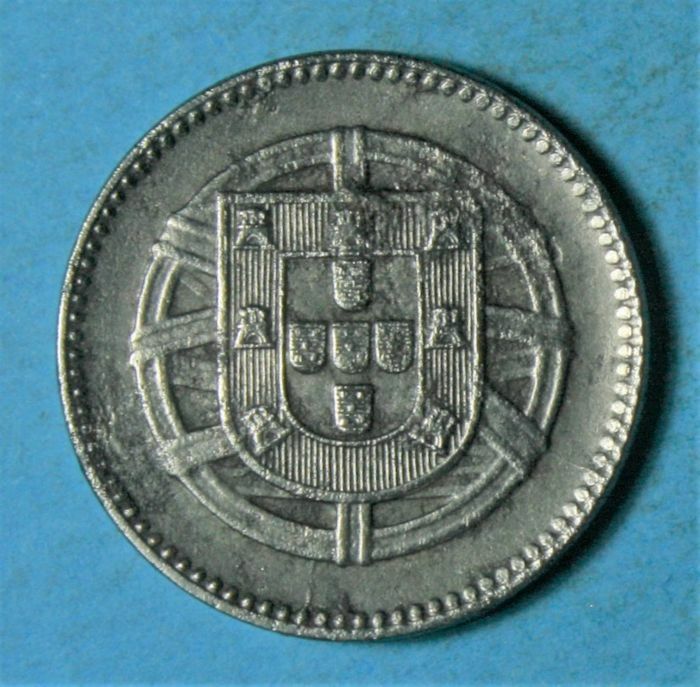 Rare and valuable coin at this grade. 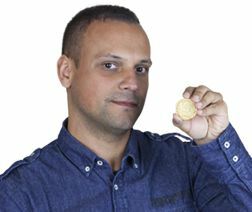 Authenticity test performed with two alpaca coins between the iron and a magnet.